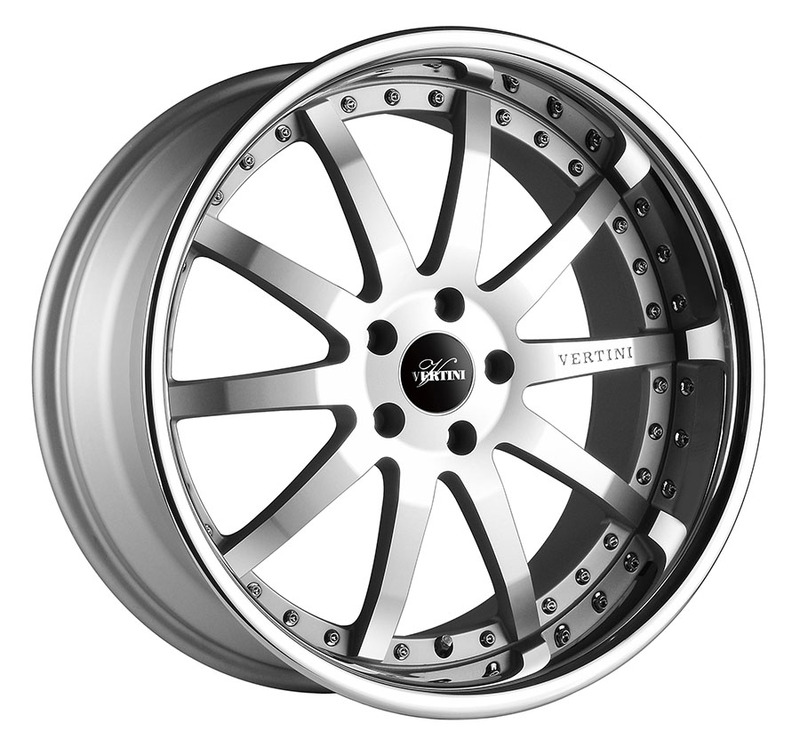 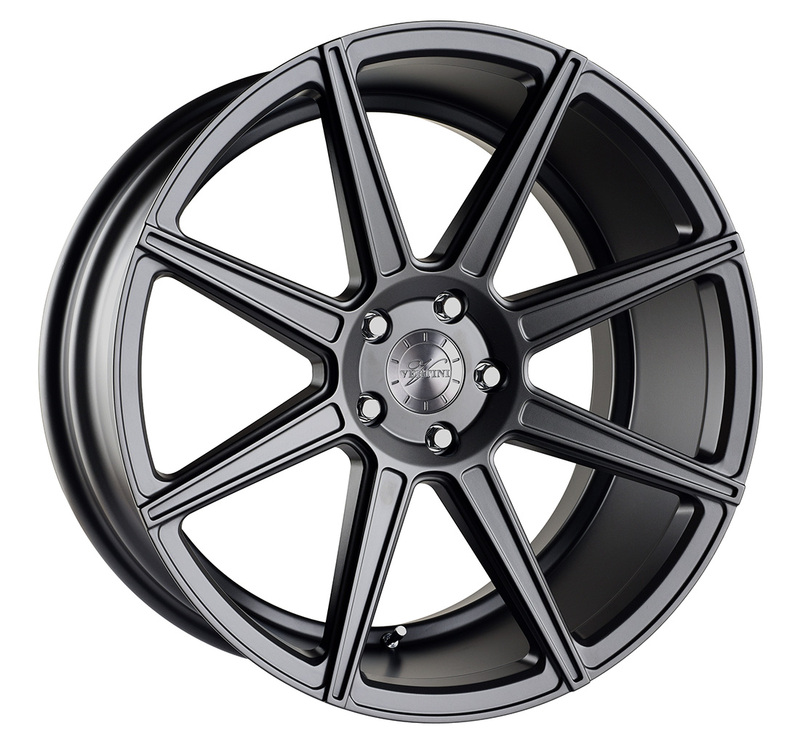 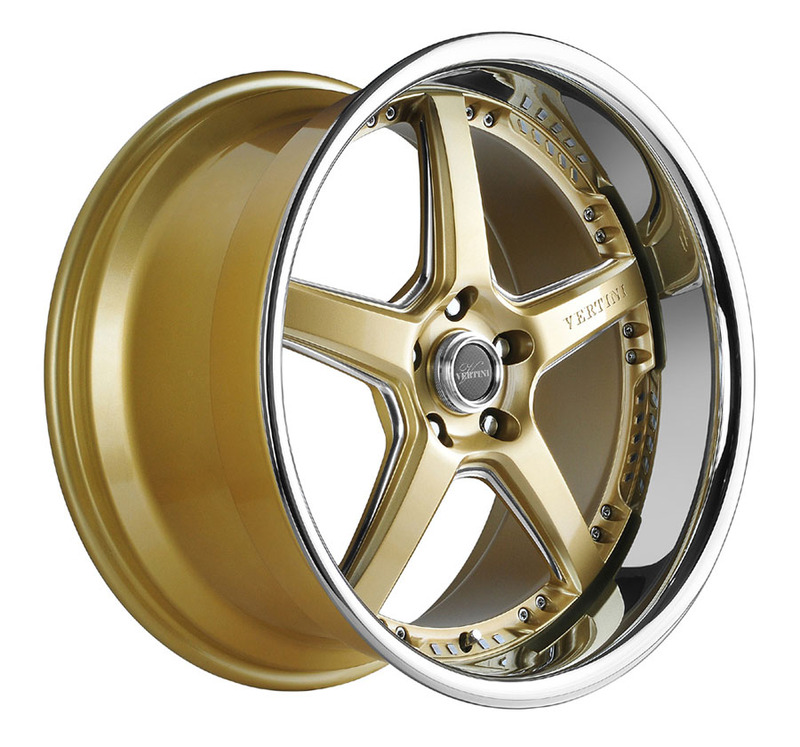 Welcome to Driiv Autosport, you've found our Vertini Wheels page. 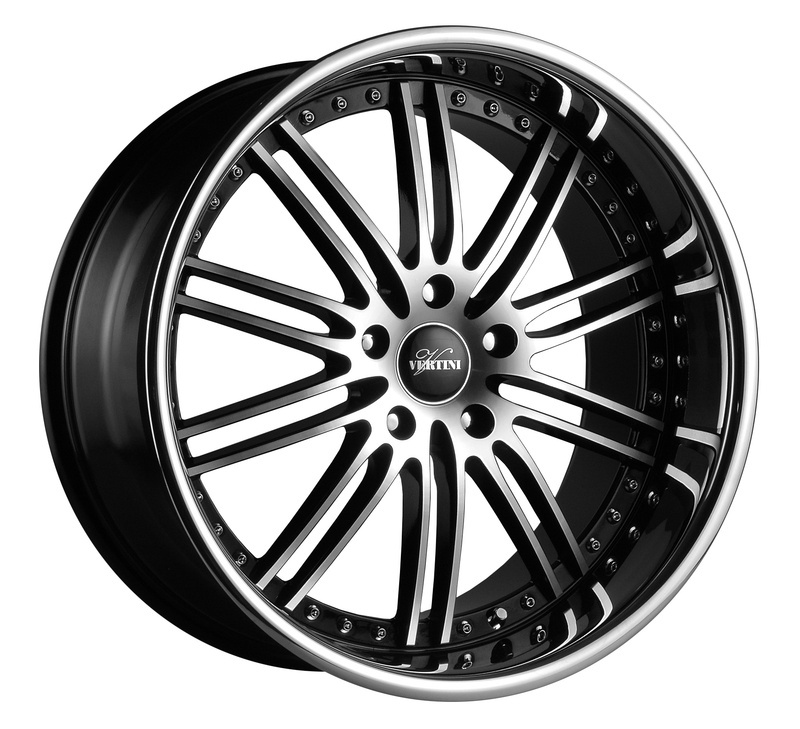 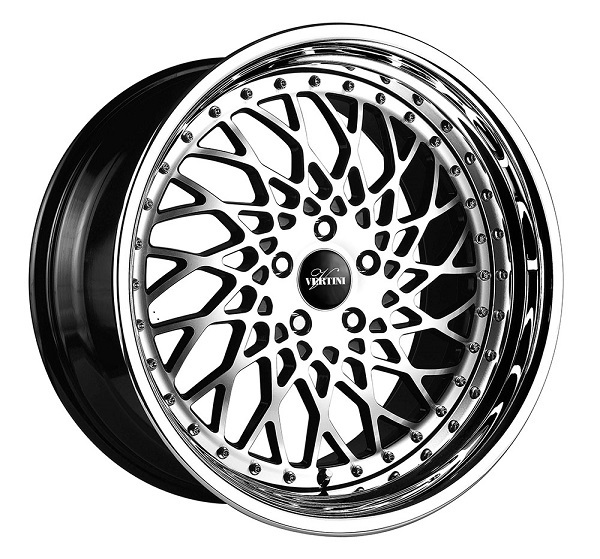 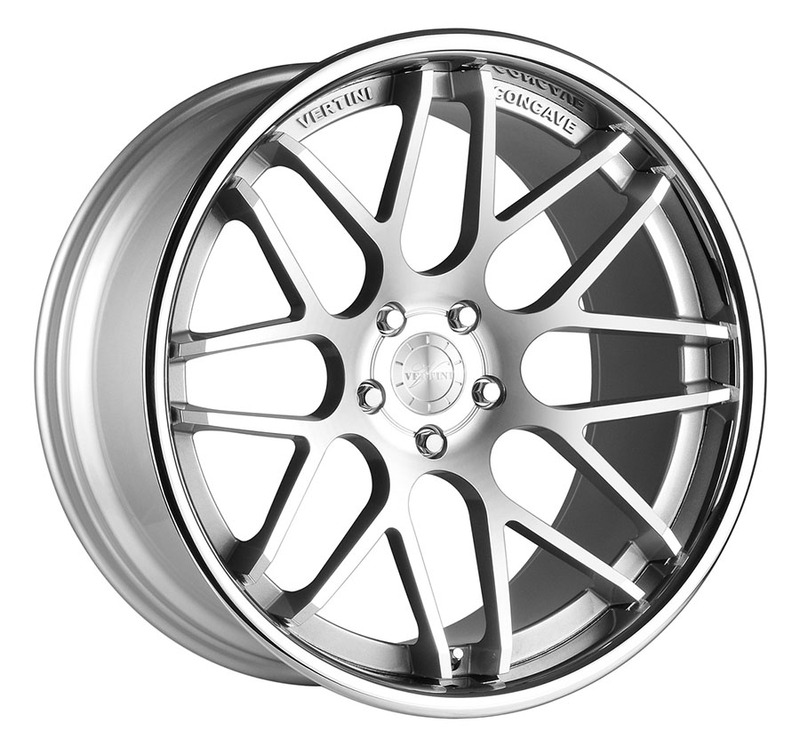 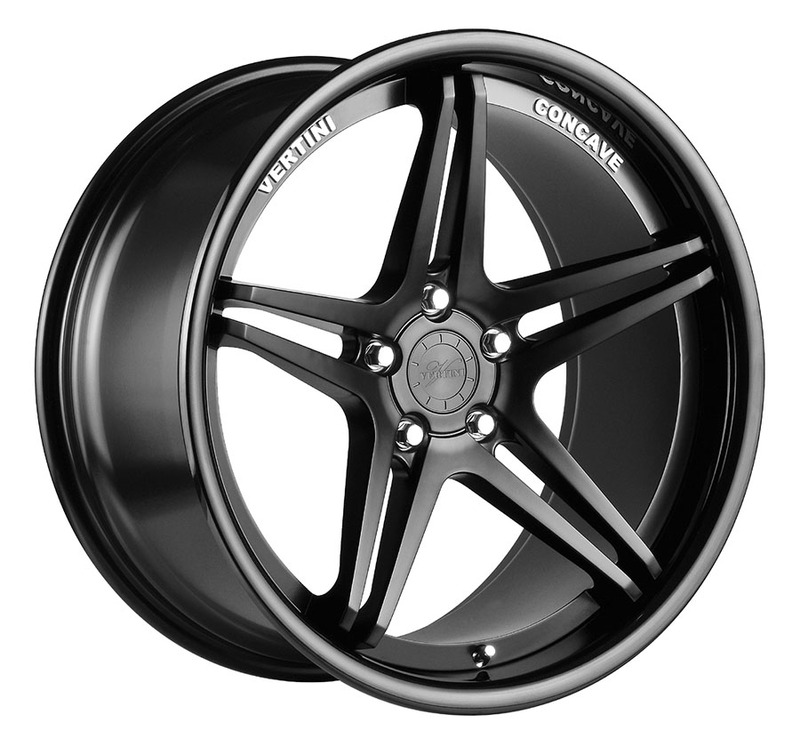 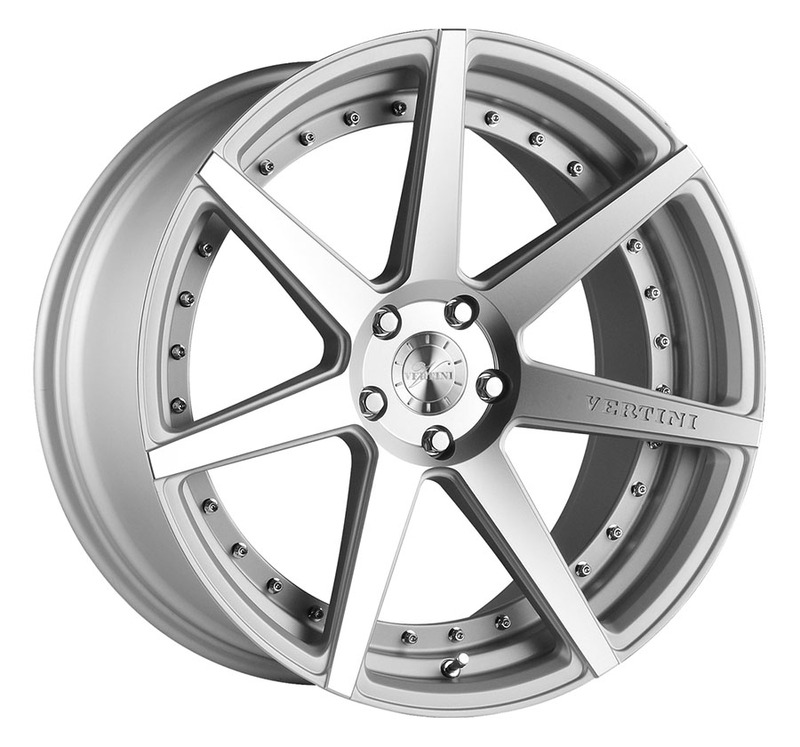 This page shows Vertini Wheel designs for dozens of BMW, Mercedes-Benz and other makes and models including Nissan, Acura, Toyota, Audi, Porsche, VW and many more. 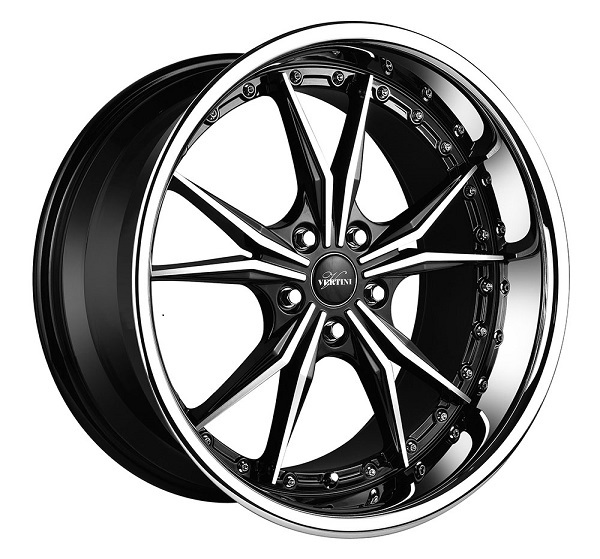 Shop with confidence, you're covered by our 100% satisfaction guarantee!